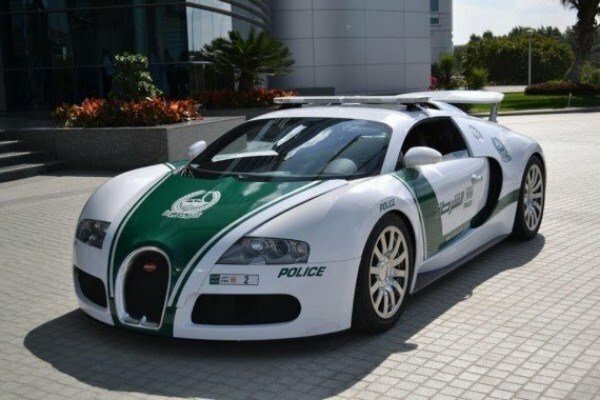 They can accelerate rapidly ,chase down traffic offenders ,force other vehicles off the road, bump into them,spray powerful jet of water ,as well as stay in place and idle for extended periods of time. 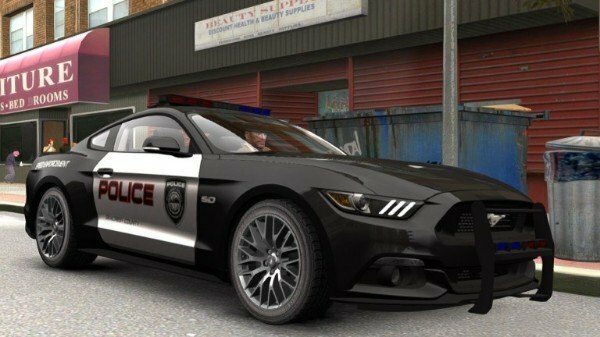 These are high performance cars that are used to respond to emergency incidents. They are fitted with special bumpers designed to force vehicles off the road and also equipped with high-output engines,larger radiators/ fans and enhanced electrical output/powerful alternators. 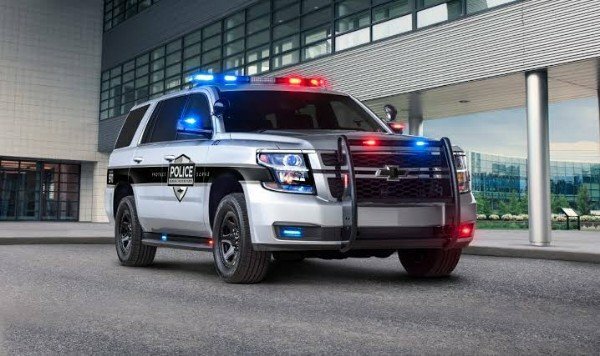 Typical examples are the US Police departments Dodge Charger,Ford Mustang and Chevrolet Tahoe. 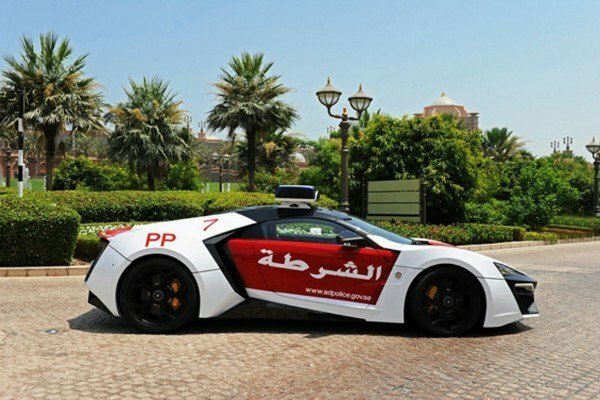 United Arab Emirates' Abu Dhabi Police Lykan-Hypersport and Dubai Police Bugatti Veyron are typical examples demonstration cars .These high performance and highly expensive hypercars are used to improve the public image of the Dubai and Abu Dhabi police force. They are equipped with advanced cameras and computers that are directly connected to the control centre. Their primary function is to convey normal police officers between their duties . They are also used to respond to emergencies, and as such are normally fitted with visual and audible warnings. 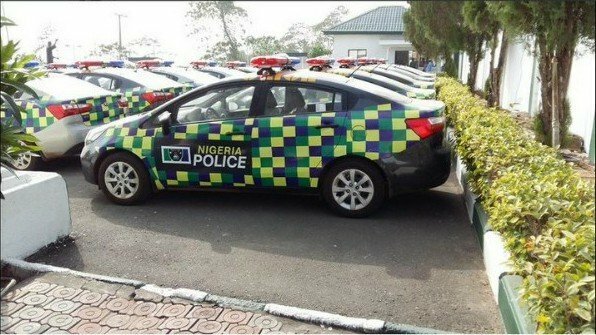 Typical examples are the police patrol cars in Nigeria . Riot control vehicles could be divided into three sub-categories. Modified trucks equipped with water cannons, modified stock cars and modified APCs (Armored Personnel Carriers). 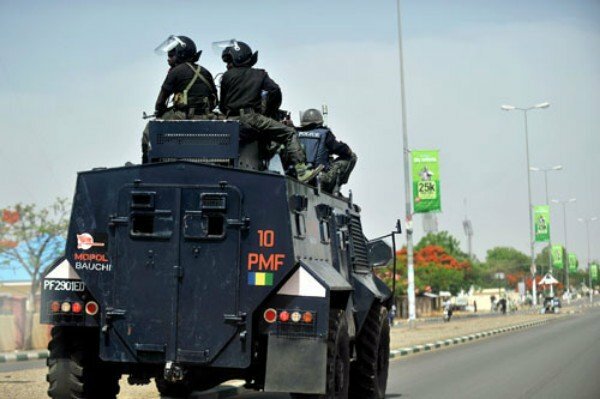 Their function is to help the paramilitary arm of the Police Force ,like the Nigerian Mobile Police (MOPOL) force, to counter incidents of civil disturbance. Unmarked police cars are mostly used for traffic enforcement or detectives. Many forces also use unmarked cars to fulfill some of the roles mentioned above. Note that some police forces do not distinguish between patrol and pursuit cars,like in the case of Nigerian Police Force ,where one vehicle (standard production car) fulfill some roles it wasn't designed for. The one our country have I did not see it Dia.